These delicious meals are super easy to put together during week-nights! 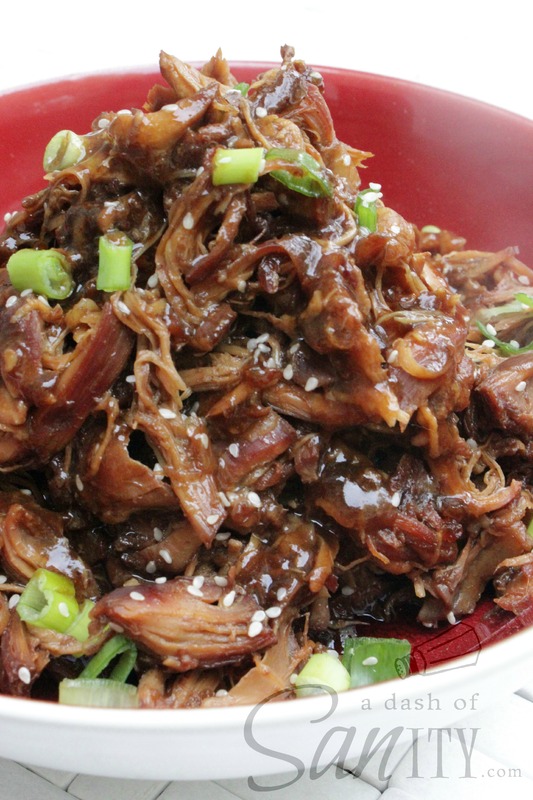 Just set your crockpot before work and come home to a fulfilling home-cooked meal without all the hassle. Bring a bit of rustic charm to your table with this easy-to-make dish! 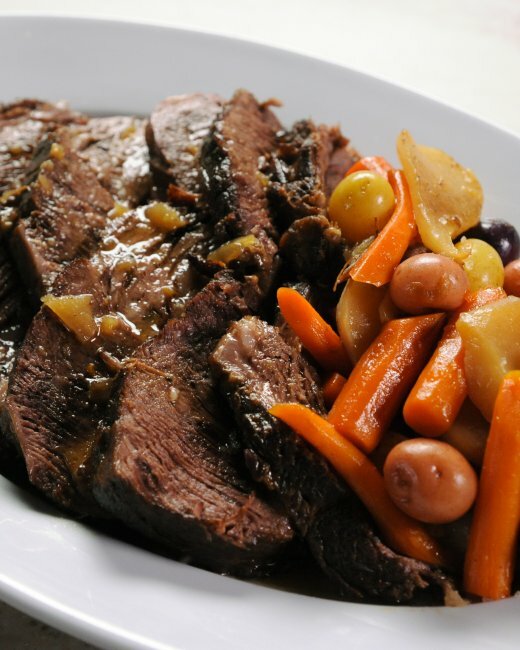 Juicy beef, carrots, and lots of garlic come together in this old-world style meal. Don’t forget the mashed potatoes! 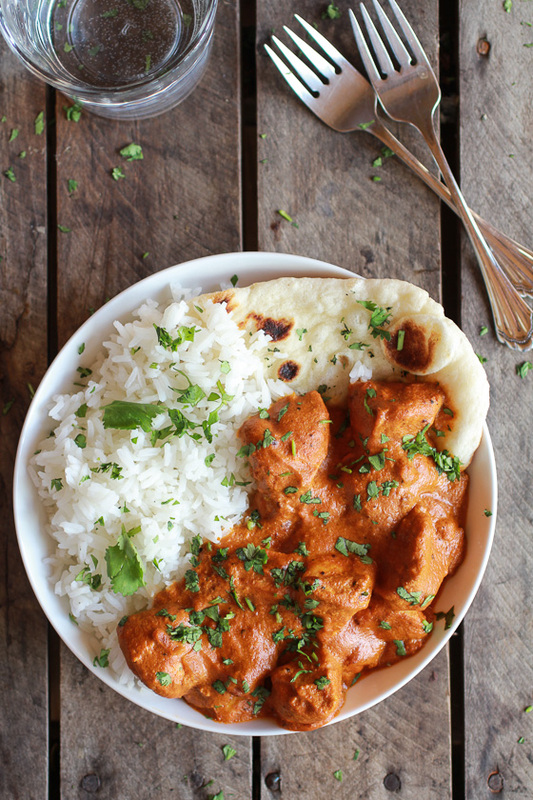 The ingredients to this butter chicken are super simple to prepare before you head off to work. Pair it with rice and Naan bread for the perfect comfort food. This honey garlic chicken tastes just like Chinese take-out! Serve with steamed carrots, peas or broccoli, and a side of rice. You won’t be disappointed! 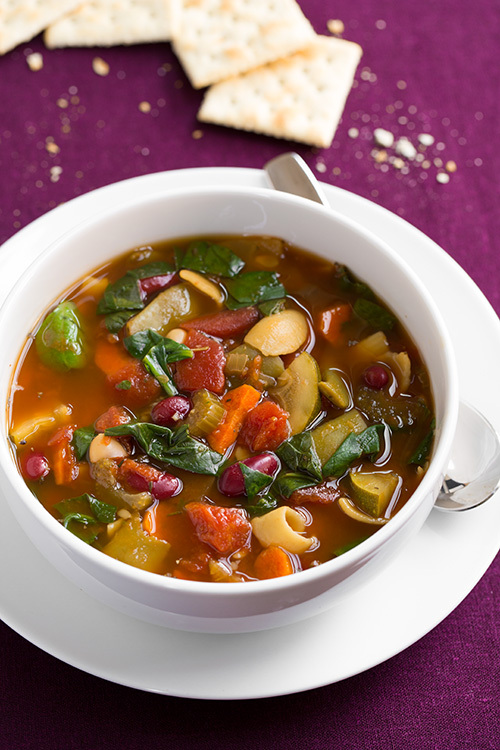 Do you ever have cravings for Olive Garden’s minestrone soup? We do! 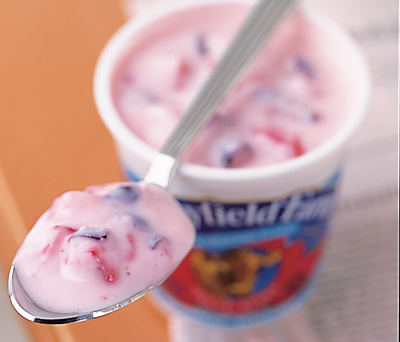 Here’s a simple recipe you can make at home that tastes just as good as the real thing! This is definitely a dish you will want to make again and again! 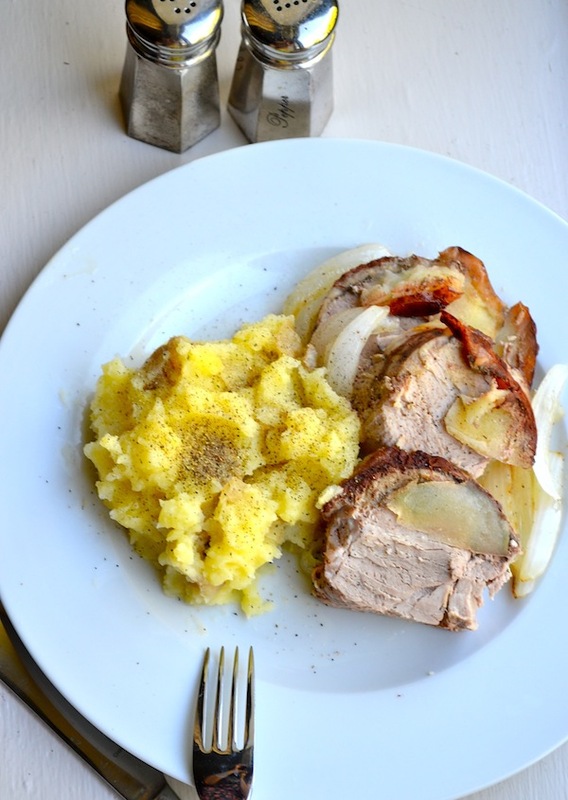 Apple and cinnamon are added to pork loin for an amazing blend of flavors that will have your mouth watering! Serve with mashed potatoes to complete this dish. 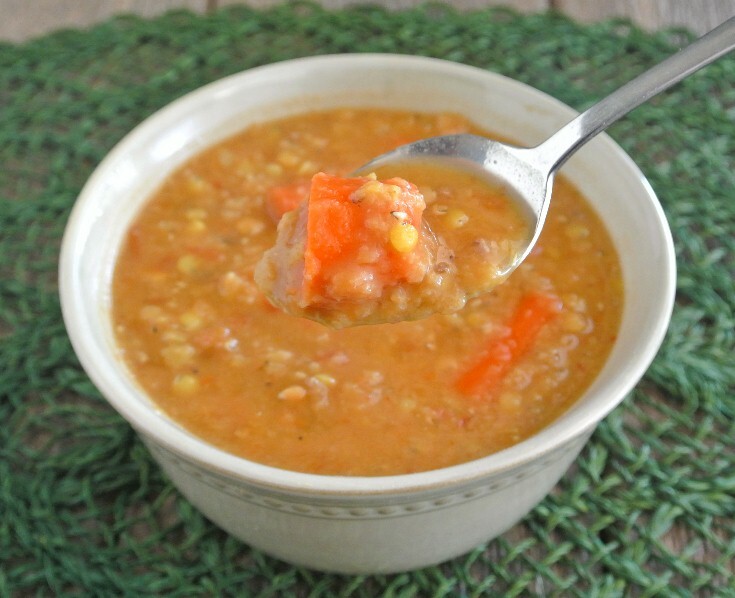 Perfect for vegans, this red lentil soup doesn’t disappoint! Rich and creamy, this soup is perfect for chilly nights and it’s packed with nutrients, too! Craving Italian? Look no further! 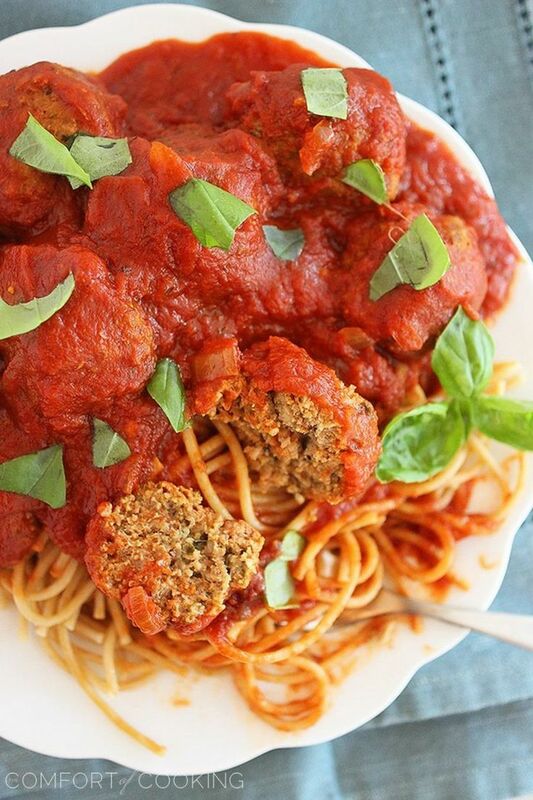 These meatballs and marinara sauce go great over spaghetti. Finish off the dish with a sprinkle of fresh basil. 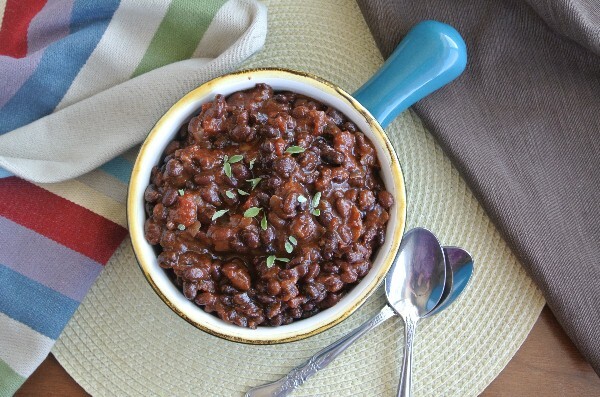 A vegetarian favorite, this black bean chili is packed with protein. 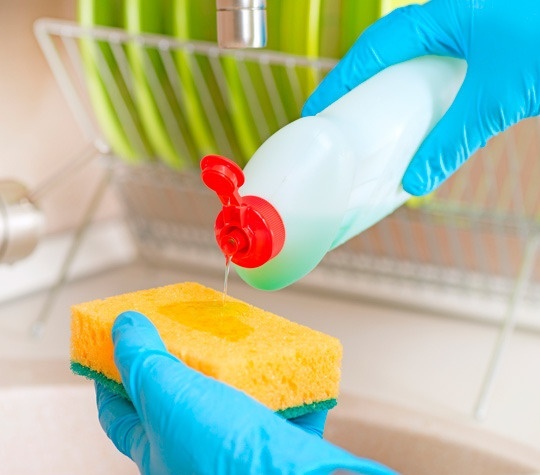 Using basic pantry items, it’s a snap to prepare. 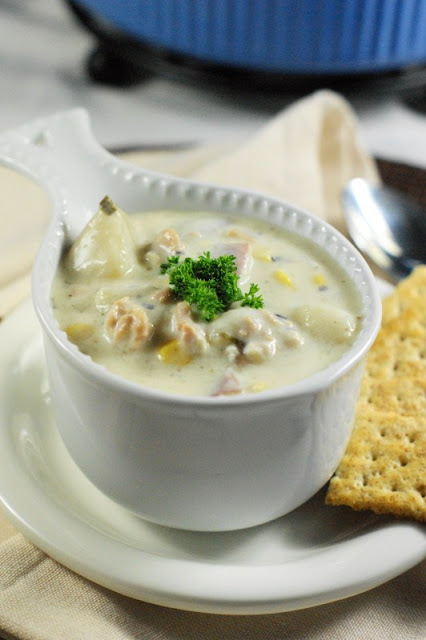 This New England style clam chowder is sure to satisfy even the pickiest eaters! This chowder is the perfect comfort food on a rainy day. If you’re into trying something exotic, this Moroccan stew is perfect! 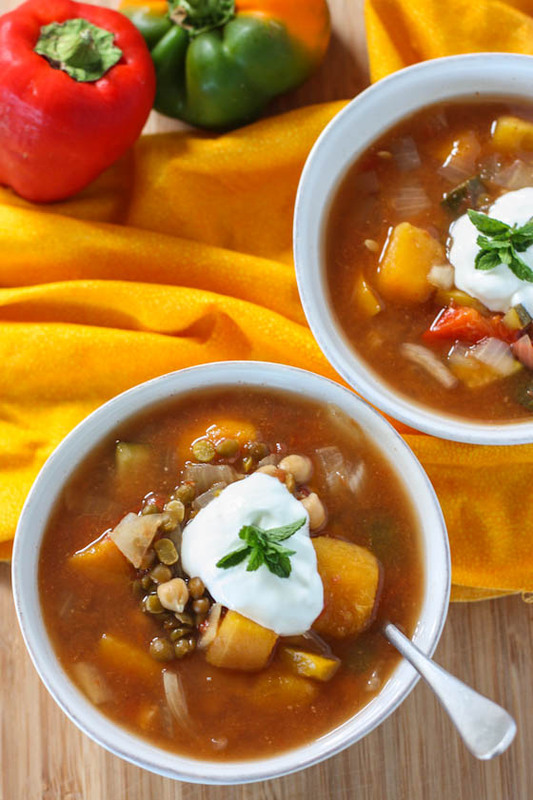 Made with bell peppers, zucchini, lentils and squash, this spicy stew is low in fat and high in nutrients.